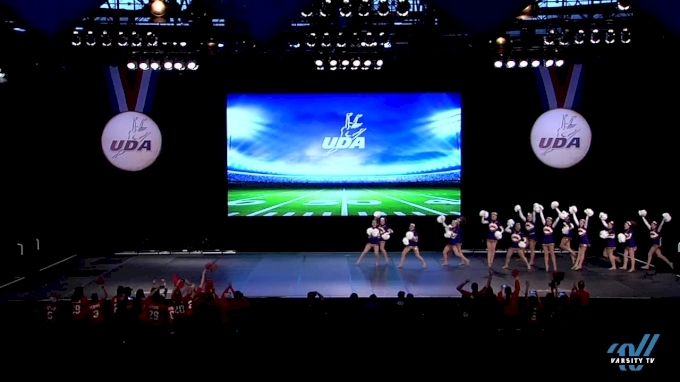 The program has been attending UDA since 1988 and throughout the years have taken multiple championship titles. Tonight, the California team was named the first-ever UDA Medium Varsity Game Day National Champions! Los Alamitos' energetic Game Day performance was packed with powerful pom choreography and picture-perfect kick lines. [WATCH] Los Alamitos - 2019 Medium Va. Game Day Champs!